If you own an older property, you may have wondered about its history. What tales could the walls tell you? 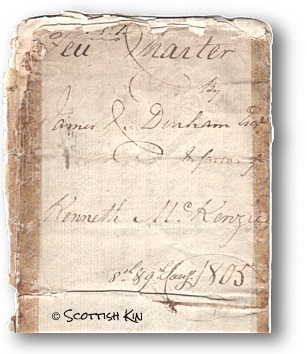 Scottish Kin’s house history research service can tell you the story of your property, whether it’s a private residence, guesthouse, hotel or commercial building. Discover the people who have owned it or lived there and find out more about the building itself. details of the owners and occupiers and their life story. Please note that to protect the privacy of living people, only the names of owners (and not their family history) are included for the last fifty years. if requested, a brief history of the street, area, parish or town. We would recommend that the property is at least 100 years old to get best story possible from the research process, but are happy to discuss this further with you. Contact us for advice as we want to be sure you’ll be happy with the outcome and get best value for money. Every property is unique. Its age, location, number of owners and/or occupiers and the type of property will determine the amount of research needed. 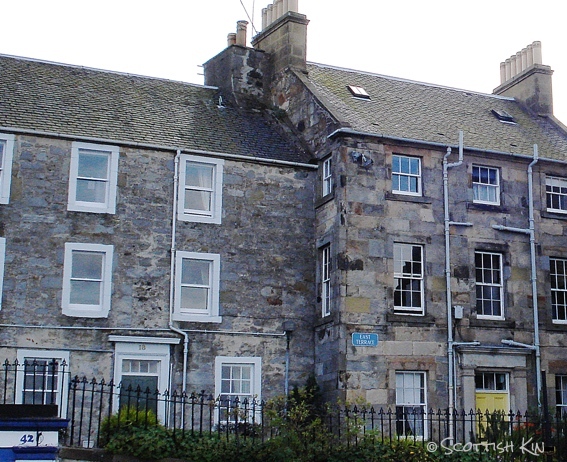 As a result, each Scottish house history is priced individually. Prices start from £490, but an individual budget is agreed with the client before work starts. As always with Scottish Kin research, you can be sure you won’t incur unexpected costs.